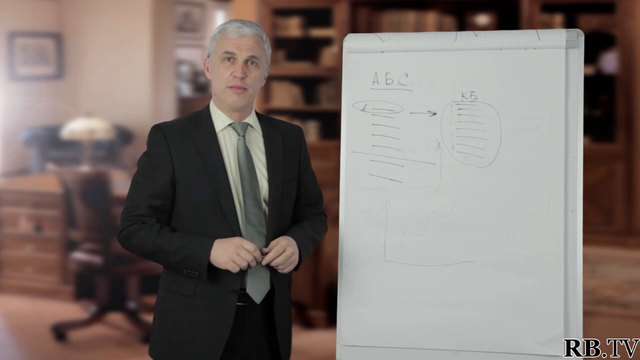 Join Vladislav Musatov as he shares his experience with you in this quick and easy to follow video. Learn about the differences between old and new clients, and why it’s important to understand the distinction between the two. 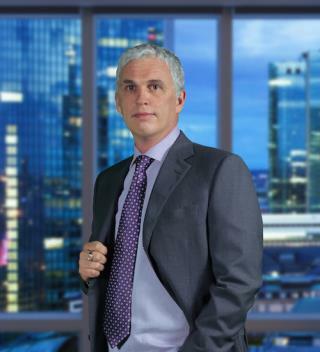 Vladislav gives you practical knowledge you can use to make changes to your business right away, increasing the number of your new clients exponentially. New clients are the lifeblood of any business. By utilizing the practical advice and tools Vladislav discusses in this Reality Business video, you too can tap into this lifeblood to ensure your business continues to grow and reaches the success you not only want, but that you deserve. Thank you for demonstration ----- "the way the world works", that is good to say that!